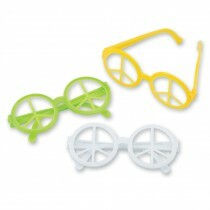 Ease anxiety in the office and protect little eyes from bright lights. 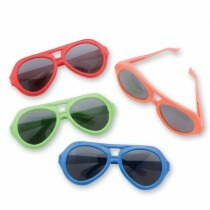 Cool shades for cool kids. 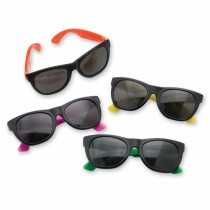 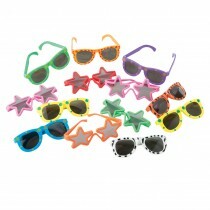 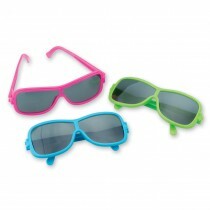 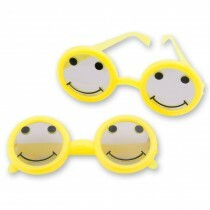 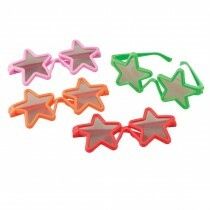 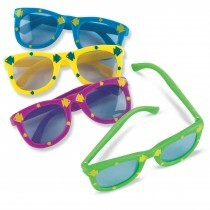 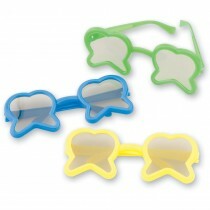 SmileMakers sunglasses are fun rewards for kids all year round. 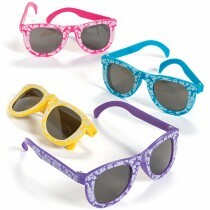 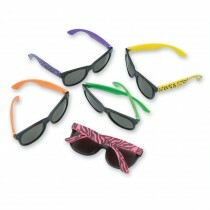 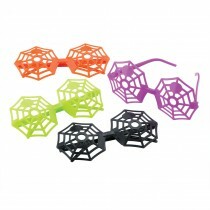 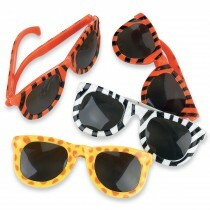 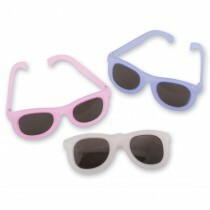 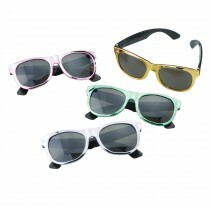 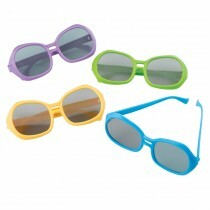 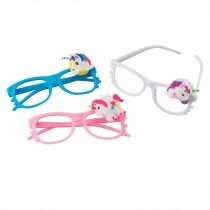 Check out our whimsical sunglass designs in a variety of popular themes.